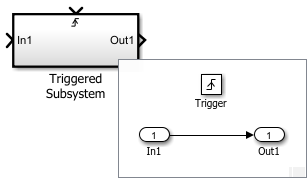 The Triggered Subsystem block is a Subsystem block preconfigured as a starting point for creating a subsystem that executes each time the control signal has a trigger value. A task that runs with the detection of a trigger value. An interrupt from I/O hardware. A processor request to handle an exception or error. Placing an Inport block in a subsystem block adds an external input port to the block. The port label matches the name of the Inport block. Use Inport blocks to get signals from the local environment. Placing a Trigger block in a subsystem block adds an external input port to the block. Placing an Outport block in a subsystem block adds an output port from the block. The port label on the subsystem block is the name of the Outport block. Use Outport blocks to send signals to the local environment. Triggered subsystems and describes the different trigger types. A triggered subsystem is executed for a single time step whenever the trigger port transitions from false to true in a specified direction. The transition of the trigger port may occur when the direction of the transition is rising, falling, or both rising and falling. A rising transition occurs when the trigger signal transitions from zero or below to a positive value. A falling transition occurs when the trigger signal transitions from zero or above to a negative value. What happens when blocks are assigned different priorities. 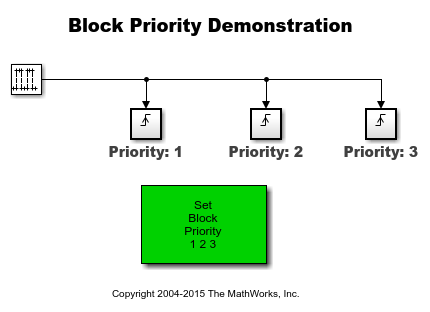 The block priority affects the order in which the blocks are executed. You can set the block priority through the Block Properties dialog. Use Stateflow® to model a bang-bang temperature control system for a boiler. The boiler dynamics are modeled in Simulink®. Model a four-cylinder spark ignition internal combustion engine from the throttle to the crankshaft output. We used well-defined physical principles supplemented, where appropriate, with empirical relationships that describe the system's dynamic behavior without introducing unnecessary complexity. Enhance a version of the open-loop engine model (sldemo_engine - described in "Modeling Engine Timing Using Triggered Subsystems" example). 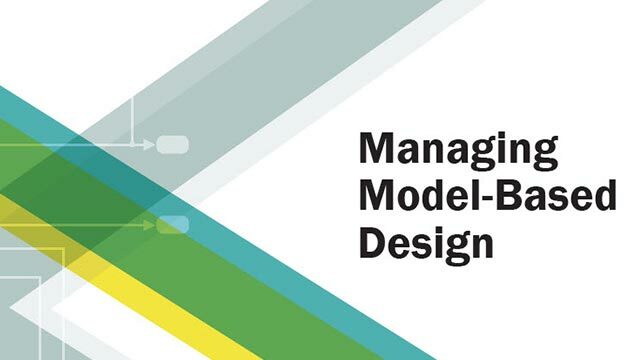 This model, sldemo_enginewc, contains a closed-loop and shows the flexibility and extensibility of Simulink® models. In this enhanced model, the objective of the controller is to regulate engine speed with a fast throttle actuator, such that changes in load torque have minimal effect. 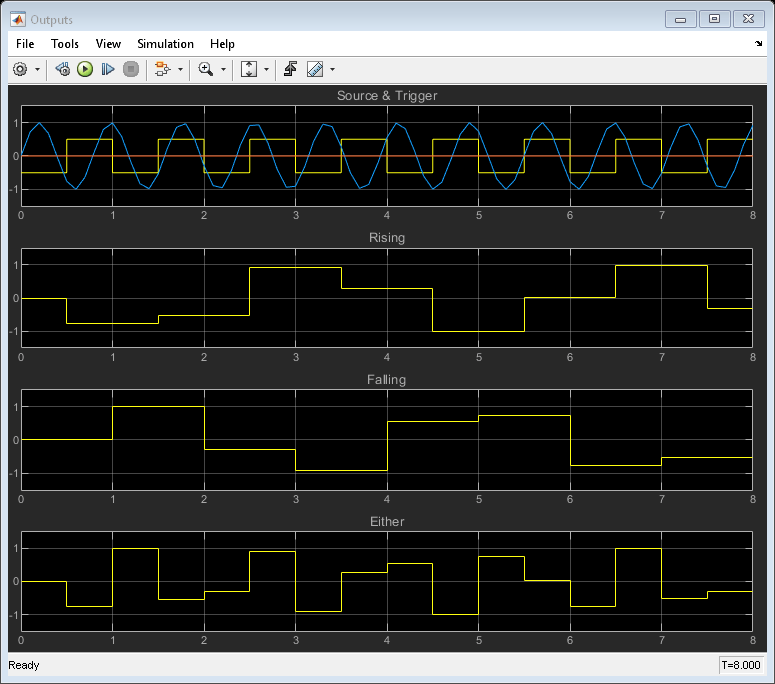 This is easily accomplished in Simulink by adding a discrete-time PI controller to the engine model. [a] Actual data type or capability support depends on block implementation. Actual code generation support depends on block implementation. For more information about HDL code generation, see Triggered Subsystem. Actual data type support depends on block implementation.